When I was twelve years old I submitted a screenplay to the “Bonanza” TV show, which resulted in my first rejection letter! Undeterred, I kept friends and family entertained throughout my teens and adult years by telling them stories. Everyone told me I should be writing them down instead of only verbalizing them. So began my writing career. It took awhile to find the genre I feel most comfortable in, but in retrospect, it really shouldn’t have been that hard. All I had to do was remember my early endeavors to realize that I love to write historical romance set in America in the 1800s. I currently have two completed historicals, but the family consists of nine children, so there will be more in the series. In between the history, I like to write contemporaries, since there is no history to wear me down. My recently completed work, “Blame It On The Brontes” is being shopped around to various publishers right now. 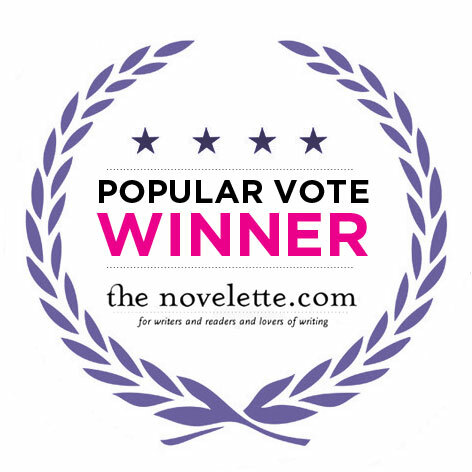 I’ve also competed in several contests, and won “Most Popular” at the novelette.com site awhile back. I felt like a homecoming queen!